In the spirit of the season, the Hyatt Place Washington, DC/US Capitol continues their annual tradition of being an official Toys for Tots drop off site, this year with a spin. The hotel will go toy shopping for their guests and locals that want to give but do not have time to shop. We understand that our guests are busy but still want to give to help kids in our community so we are going toy shopping for them,” said Ryan Cimei, hotel General Manager. The holiday times are a time for giving. In the spirit of the season, the Hyatt Place Washington, DC/US Capitol continues their annual tradition of being an official Toys for Tots drop off site, this year with a spin. The hotel will go toy shopping for their guests and locals that want to give but do not have time to shop. The hotel is managed by Crescent Hotels & Resorts, an operator of over 100 hotels throughout North America, including 14 in the Washington, DC area. “We understand that our guests are busy but still want to give to help kids in our community so we are going toy shopping for them,” said Ryan Cimei, hotel General Manager. This year guests may give funds for the toys by simply requesting a donation be added to their account of any desired amount upon check-in, the amount will be posted to their bill and the hotel will do the rest. Cimei credits the idea to go toy shopping to his guests. “Our guests are so kind and giving. Last year we collected over three large bins of toys, as many as a hotel triple our size would traditional collect,” said Cimei of the 200 room Hyatt Place, located north of the US Capitol. Cimei says that many regularly guests came scrambling in at the last minute with toys because they simply didn’t have time to shop earlier and the idea was born. Cimei also credits the local community to the tremendous success of previous years’ toy drives. 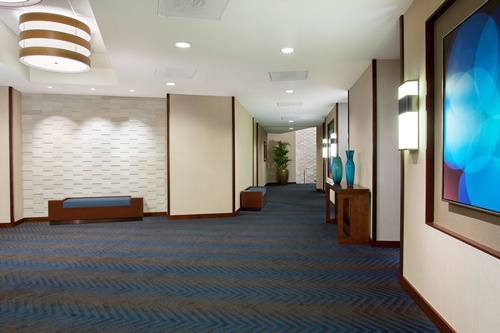 “We have major company regional offices and government agencies just steps from the hotel. Many of their staff members are regulars who come in after work for a handmade expresso beverage or drink at our “Coffee to Cocktails Bar” that has become a popular local watering hole.” The hotel has collected toys for tots every holiday season since they opened just over two years ago. Cimei is proud to keep the spirit of giving a yearly tradition. The hotel is accepting toys and donations between now and December 7, 2016. 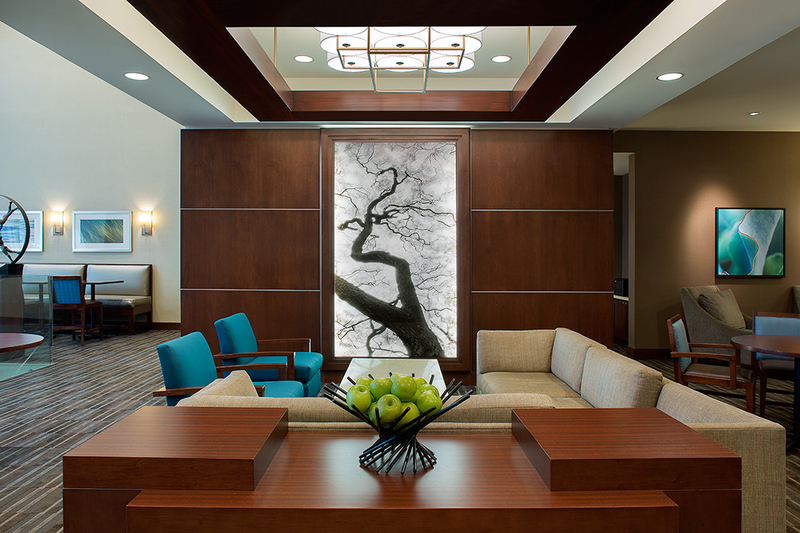 For more information on about the hotel, including current promotions and function space, click here or call 202-289-5599. 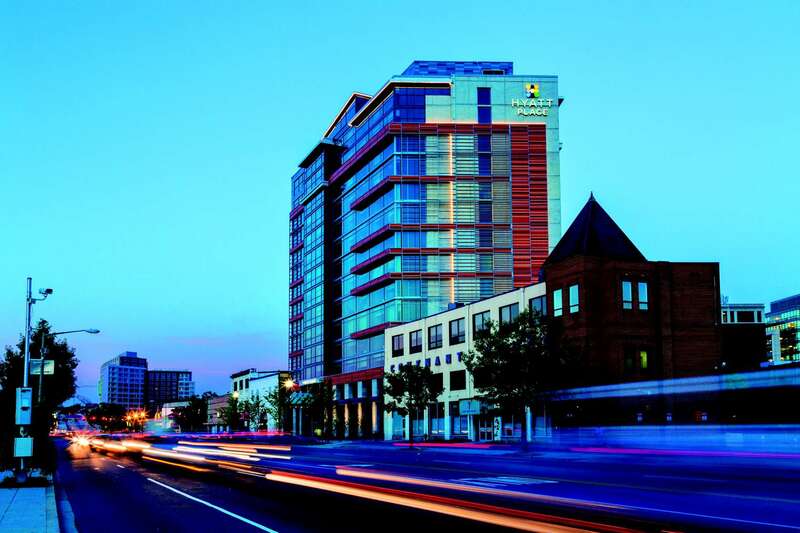 The first Hyatt Place location in downtown Washington, D.C., this 200 room hotel is located just north of the U.S. Capitol Building, two blocks from the NoMa-Gallaudet U Metrorail Station (Red Line), and just minutes from the Washington, D.C. Convention Center. 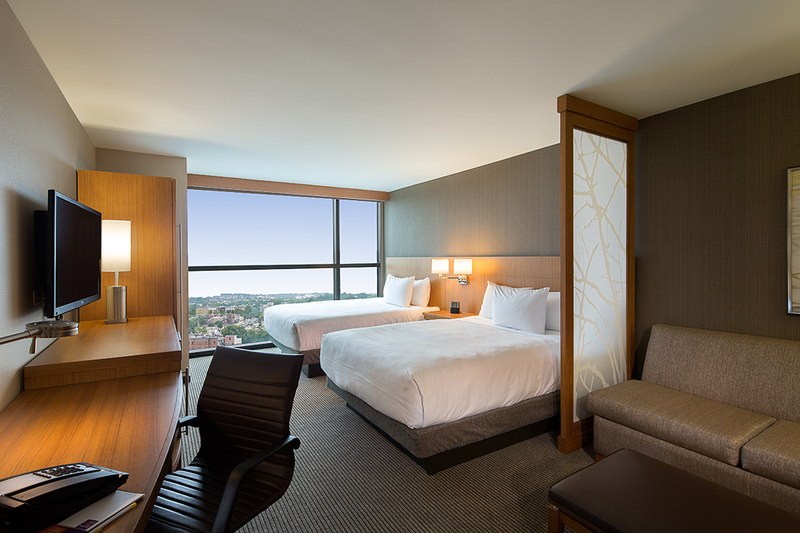 Each suite features a swiveling 42-inch HDTV, the plush Hyatt Grand Bed® and Cozy Corner sectional sofa. Wi-Fi is complimentary throughout the hotel, as is the a.m. 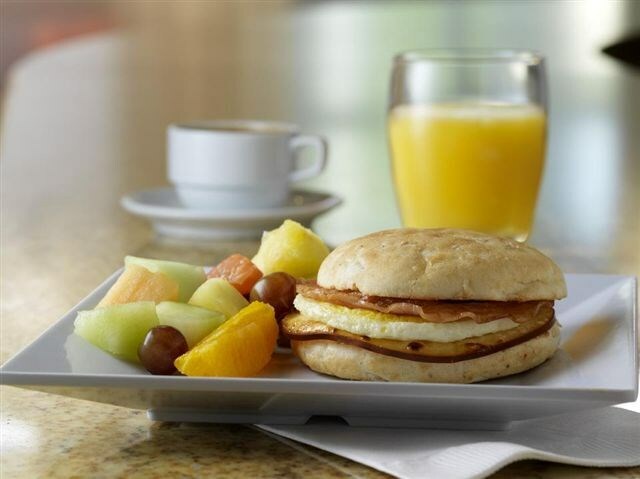 Kitchen Skillet TM breakfast, featuring freshly prepared breakfast sandwiches, a variety of fresh fruits, hot and cold cereal, yogurt, breads, premium coffee and an assortment of juices. 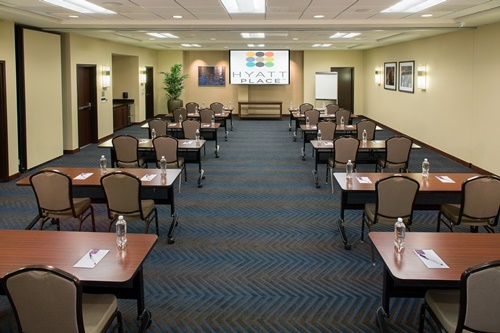 The hotel offers 1,600 square feet of flexible, high-tech meeting/function space. Guests and locals can enjoy the 24/7 Gallery Menu serving made-to-order entrees and appetizers around the clock and the Coffee to Cocktails Bar featuring specialty coffees and premium beers, as well as wines and cocktails. For more information, visit HyattPlaceWashingtonDC.com, call 202-289-5599, like on Facebook, follow on Instagram and connect on Google+.